Mirage Productions was founded in 2000 by Joshua Heller. Joshua has been working in the video production field for over 15 years. Our company has worked on many projects ranging from commercials, regional and national TV shows, training & instructional videos, educational DVD’s and even webisodes. Many of these projects have won national awards. 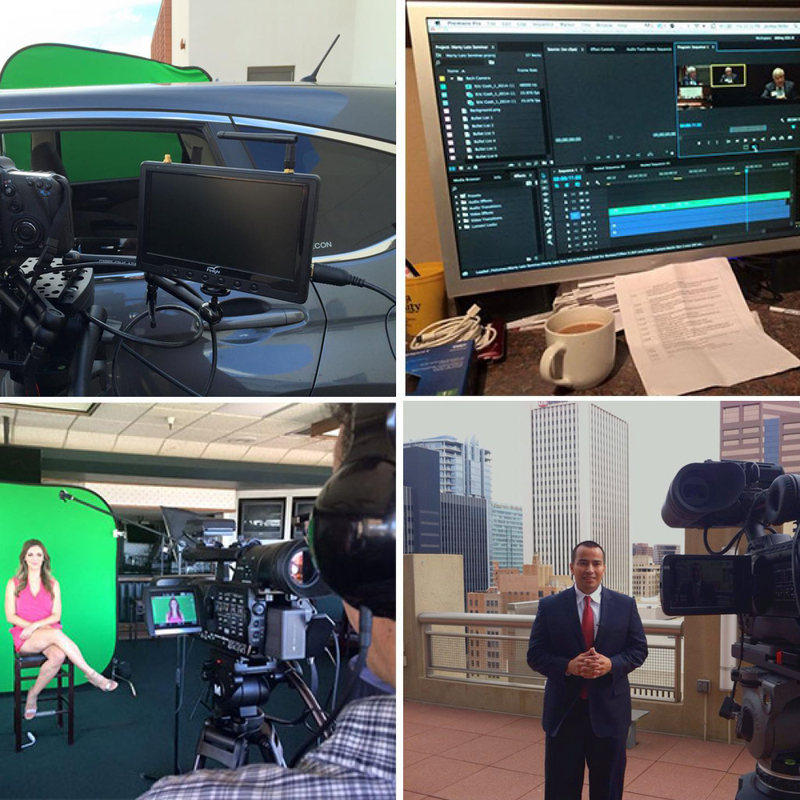 Our goal is to deliver a high quality video that conveys your message in a creative way. No project is too big or small! Check out our sample page and watch our demo reel and some full samples of our work. Below are some of the people and businesses Mirage Productions has had the pleasure of being involved with over the years. We would welcome the opportunity of working with you or your company. Interested in a service? Send us a message and we'll get right back to you!